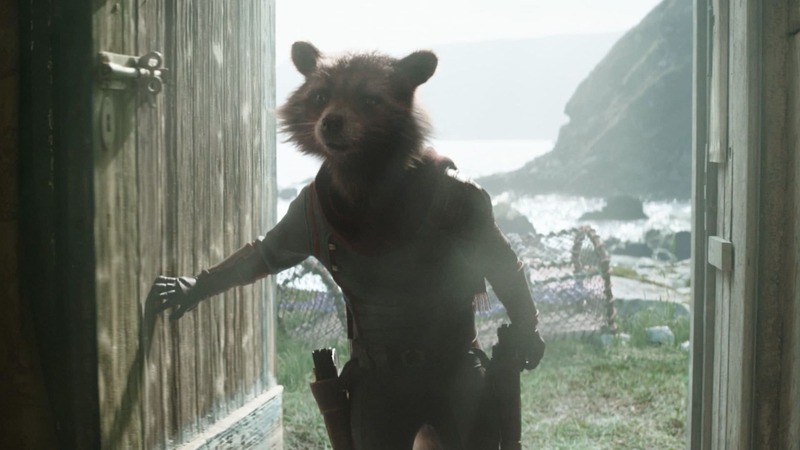 Kevin Feige produces “Avengers: Endgame,” and Anthony and Joe Russo are the directors. 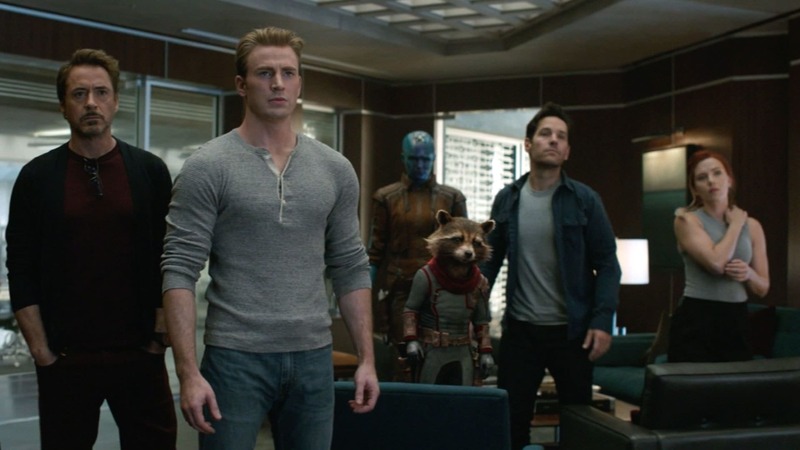 Louis D’Esposito, Victoria Alonso, Michael Grillo, Trinh Tran, Jon Favreau and Stan Lee are the executive producers, and Christopher Markus & Stephen McFeely wrote the screenplay. 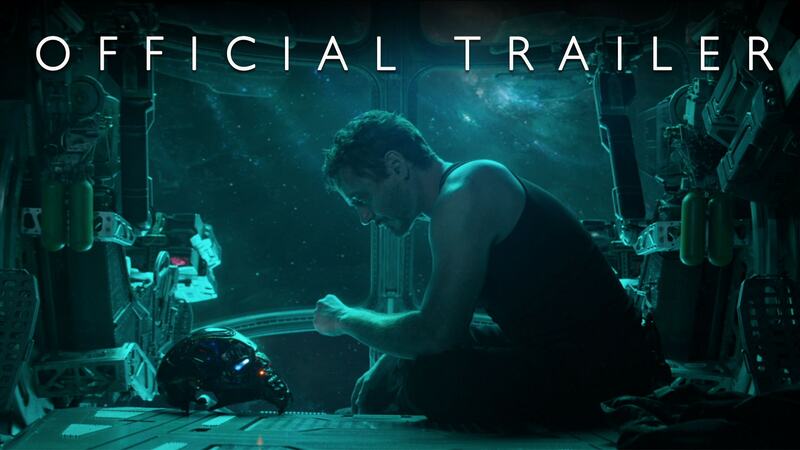 Marvel Studios’ “Avengers: Endgame” is in cinemas on 24 April 2019.